Sitting her on this glorious(!) Spring afternoon, I’m thinking about all the times I have been asked by a couple ‘What if it rains on our wedding day?’. The answer? 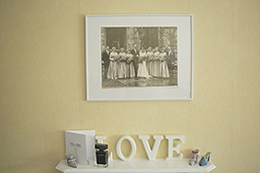 – ‘I keep photographing, to capture the story of your wedding day!’. Many couples dread the thought of a rain on their wedding day, with visions of damp dresses, muddy venues & chilly guests becoming a focus on the run-up to the big day. We do live in the UK & even if you’re having a Summer wedding then the chances of rain are always likely. My brother got married on the island of St Lucia in the Caribbean & it even rained on their wedding day, right up to the ceremony! In some cultures rain on a wedding day is seen as good luck, as a sign of cleansing & fertility, though despite all our best efforts it’s impossible to control the weather! So, the next best step is to be prepared & embrace whatever the heavens decide to do. 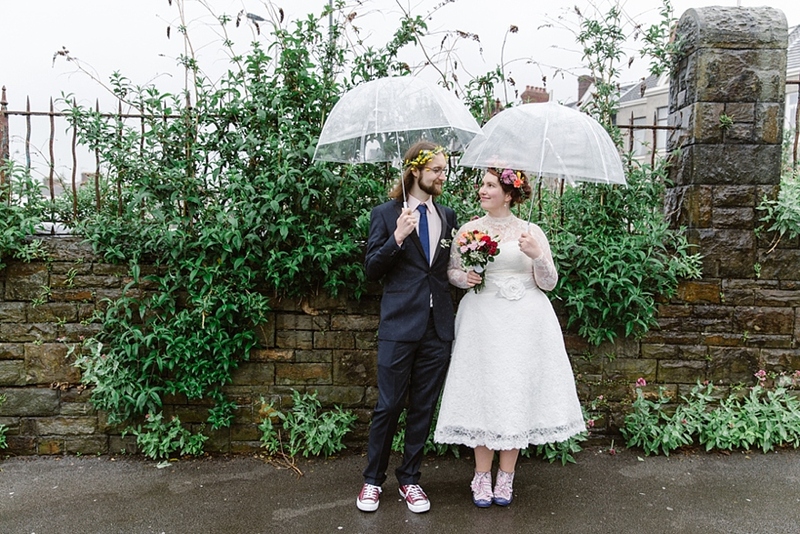 With lots of lovely outdoor weddings ahead of me this summer, my lovely friend Rosie from Brolly Bucket umbrella hire company & I have got our heads together to offer up some top tips for a rainy wedding, in case of rain on your wedding day & to enjoy your special day to the fullest! No matter what you have planned for your order of the day, always be prepared for the chance of rain & have a plan B, particularly if you are having an outdoor woodland or garden ceremony. If your venue has suggested an outdoor drinks reception, check that they have another area for your guests to mingle should the heavens open & make sure your bridal party & all your on-the-day suppliers know your backup plans so everyone can be best prepared come a change of plan (& weather!). 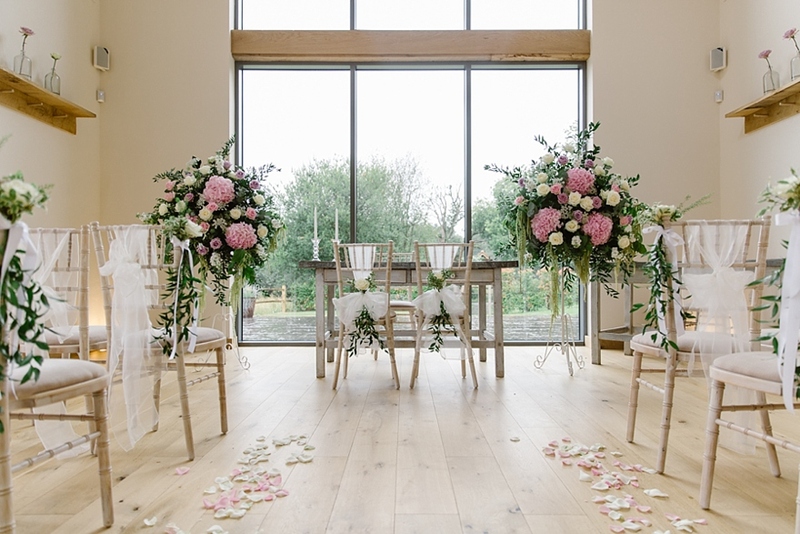 Decide early on what you want to do if it’s raining and stick to it – all professional wedding suppliers & photographers will have great ideas about what you can do, so speak to them about it if you’re worried. If you’re having an outdoor ceremony then I have 3 suggestions: either check that your venue has an indoor/covered area for you to hold your ceremony, have a marquee on hand to rig-up if need be (you can get some great clear marquees now, as Victoria & Rhys did as a precaution for their Secret River Garden wedding), or you can hire some umbrellas (see my next tip). 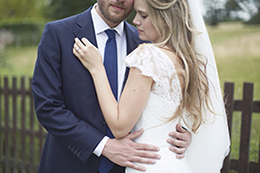 Case in point is this lovely couple who were planning a beautiful Millbridge Court wedding in Surrey. They hoped to have an outdoor ceremony, yet the day rolled around with the most torrential, relentless rain I have ever seen. Remember that August Friday when there were flash floods?! 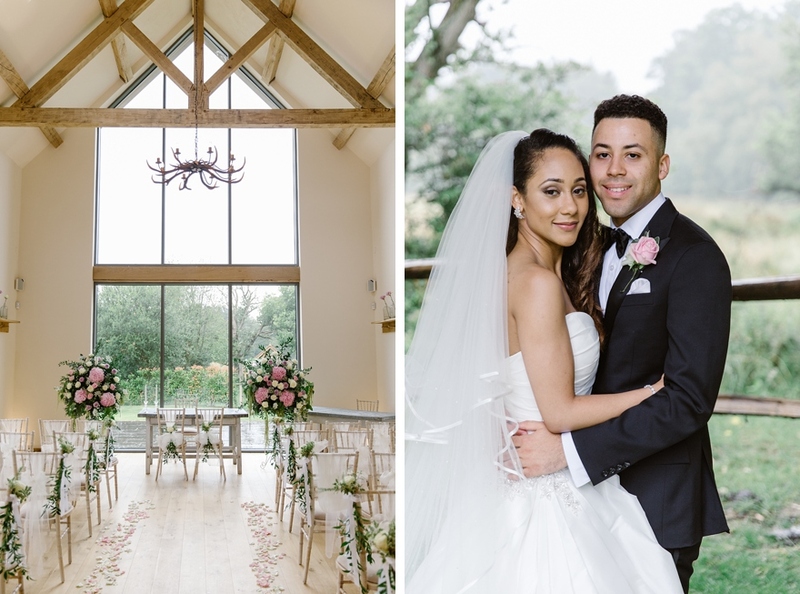 Millbridge Court is a brilliant wedding venue & they have a gorgeous, light-filled room as a backup which was used for the ceremony & we used the outdoor awning for the couple’s photographs together – just look at these photographs & would you believe that this wasn’t what was always planned? More often than not, even if it rains on your wedding day, it won’t rain the whole day & you can still get those lovely outdoor photographs that you were planning on. As a photographer on a rainy wedding day I always keep an eye on the weather so we can nip outside for your couple shots between showers, if I know that’s what is important to you. Even if it is a bit drizzly, find an outdoor location with some cover – an awning, a bandstand, some tree cover – to have your photographs taken under, ensuring you stay dry. Have a selection of umbrellas on standby for yourselves, your wedding party & your guests to grab & cover up at short notice, just in case! Brolly Bucket are a brilliant umbrella hire company who send brollies to weddings all over the UK & they have many, many colours to choose from for those couples who want to coordinate, or choose a selection for a colourful array. Store them in some beautiful baskets by the venue door & your guests will appreciate your thoughtfulness if the clouds do roll in. 3 – Get yourself some wellies! Sure it’s raining, but guys it’s YOUR WEDDING DAY! Take the change in temperature as a great excuse to cuddle up to each other, particularly during your photographs together. In case it is a bit nippy, then set out some woollen blankets or pashminas in a basket for you & your guests – they will love that they can wrap up & still enjoy the day as the night draws in, without having to bring a spare jacket! 5 – Embrace the weather! ‘When planning our wedding my husband & I had one clear theme in mind – a Scottish wedding, incorporating the beautiful & dramatic scenery, which is so ingrained in our story together. The problem with planning an outdoor Scottish wedding? The varied & often ferocious weather. We always joked our wedding day would be a washout to balance out how lucky we have been during our camping & hiking trips in northern Scotland when dating, where the weather could rival Hawaii. Given that, our day ended up experiencing all four seasons in 24 hours. I’m glad that we had Plan A, B & C ready to go!! 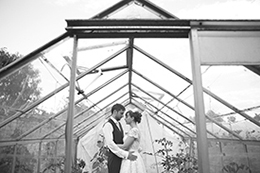 Have a wet weather plan – another part of the venue, a covered tent, a flexible start time. Get as many options as possible. Hire some beautiful umbrellas, just in case! Don’t panic! We had the most thunderous downpour during our ceremony resulting in the whole thing being pulled from the grass & into our Plan B area – an outdoor but covered terrace, with a monsoon as our backdrop over the mountains. In the past 9 months since we have been married so many people have commented how incredible & dramatic our ceremony was – literally taking place in a storm! It is certainly not one that will soon be forgotten & it added a great element to our story. Enjoy it! I didn’t realise until I saw the pictures that I actually laughed coming down the aisle as it was all so insane – I’ve never seen rain like it & there in the midst of it all was all of our loved ones, & my husband waiting at the end of the aisle. Talk about an entrance! Not long after the ceremony, the rain clouds passed & the incredible view of Loch Lomond became visible again, so we were able to capture all the photographs that Lindsey had imagined! 6 – Trust your photographer & watch for the magic! I really great post, I get asked all the time what happens when it rains. I embrace it and try and use the weather in the photos to give them something different. Stunning wedding photography of an action packed day! Always love looking your portfolio – inspiring! Great advice Natalie – I love number 5 – embracing the weather is key! Great post. Something all UK couples should read. Perfect post for such a rainy week! That rainbow shot is stunning!